River Rim is a popular family neighborhood that retains much of the feeling of the original meadow it was built on with open space, trails, a 5 acre wildlife park, and multiple subdivisions within the community. 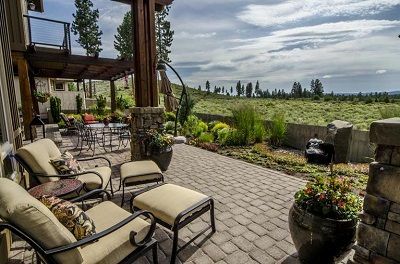 Homes vary in value based on location and subdivision, with the most expensive homes overlooking the eastern banks of the Deschutes River. For more on homes and lifestyle in River Rim, Click Here. 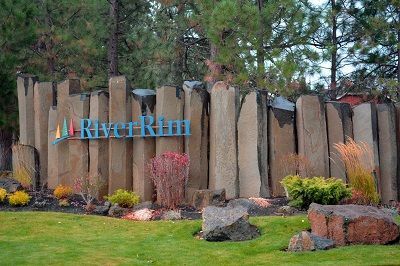 Located on the southwest side of Bend, Oregon and set against the backdrop of the majestic Cascade Mountain Range, River Rim is a picturesque neighborhood with stunning river homes along the Deschutes River. You’ll find single family homes as well expansive custom built homes with high end finishes that are simply unrivaled! This planned development is a desirable community that includes approximately 150 acres, and offers the best of Central Oregon’s outdoor lifestyle with 40 acres of open space, parks and trails for residents to enjoy. Shopping, dining, art and theatres are located only minutes away in the nearby Old Mill District and in downtown Bend.